In a construction market which is developing increasingly innovative and demanding structures, cement quality is fundamental. To face such new architectural challenges together with the rapidly evolving environmental emission standards, cement manufacturers now have new needs and new requirements in terms of compressive resistance, energy efficiency and productivity. Fives, a historical leader in the cement industry, answers these requirements by developing combustion solutions adapted to each step of the process. Thanks to an extensive experience in the process field, Pillard’s range brings complete combustion solutions using the latest technology, allowing to improve clinker quality, to reduce NOx and CO emissions, to optimize the consumption of alternative fuels and to ensure continuous kiln availability. 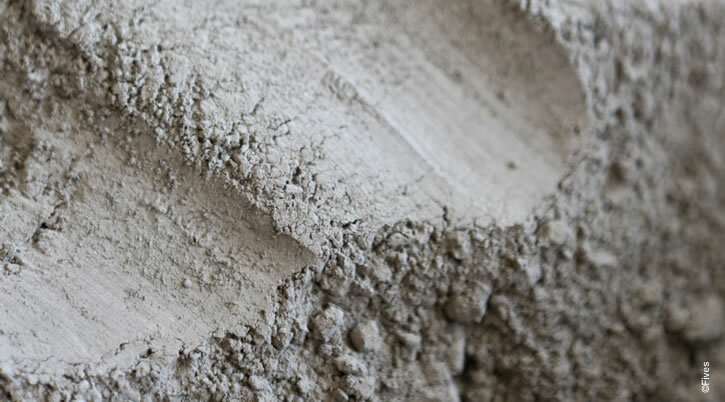 Energy savings and control of pollutant emissions are important factors in the cement industry. Thanks to an unrivaled experience, Fives sets the highest Industry standards for energy efficient combustion solutions. Thanks to Pillard kiln burners, Fives ensures high quality clinker burning conditions using conventional fuels and also with lower grade alternative fuels, driving down the plant's running costs. Fives designs burners for any type of cement kiln's precalciner technology, ensuring improved burning conditions and reduction in the emission of pollutants. Fives delivers complete solutions to dry raw meal, cement and pulverized fuels using liquid, gaseous and pulverized fuels. Fives has a world renowned expertise in fuel management systems, providing adapted solutions for the handling of any type of fuel type up to the firing point. Fives delivers highly efficient SNCR systems and Low NOx burners combined with a global process approach in order to reduce kiln generated NOx.